For centuries Christians have tried to convert Jews. The overwhelming Jewish response has been to reject physical coercion and theological persuasion. 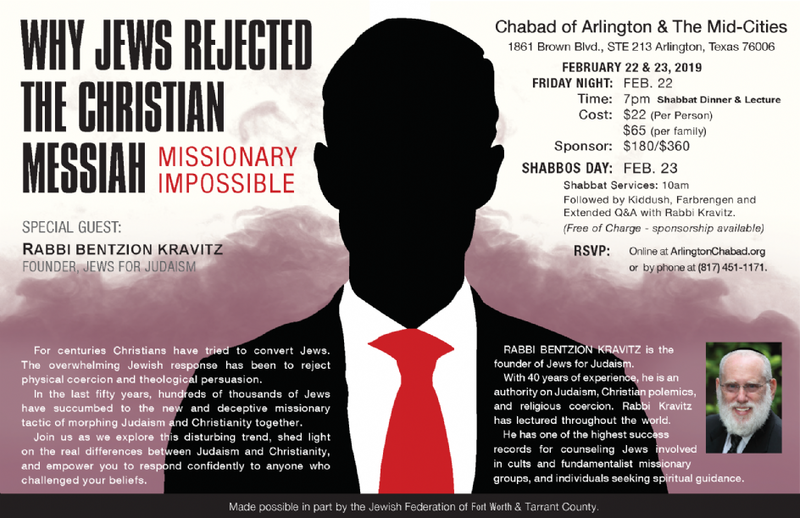 In the last fifty years, hundreds of thousands of Jews have succumbed to the new and deceptive missionary tactic of morphing Judaism and Christianity together. 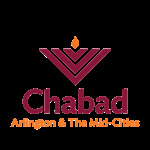 Join us as we explore this disturbing trend, shed light on the real differences between Judaism and Christianity, and empower you to respond confidently to anyone who challenged your beliefs. RABBI BENTZION KRAVITZ is the founder of Jews for Judaism. With over 40 years of experience, he is an authority on Judaism, Christian polemics, and religious coercion. Rabbi Kravitz has lectured extensively throughout the world. He has one of the highest success records for counseling Jews involved in cults and fundamentalist missionary groups, and individuals seeking spiritual guidance. Judaism @ the Speed of Sound!